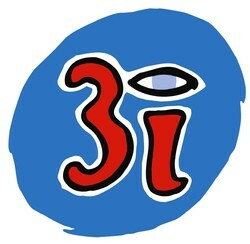 Established in 1945 by the UK Government, 3i is one of the UK's biggest investors in private companies. Starting with 15m capital in 1945, 3i is today an international investor, with 13bn of assets under management. It focuses on Private Equity, Infrastructure and Debt Management and invests across Europe, Asia and theAmericas. Its competitive advantage comes from its international network and the strength and breadth of its business relationships. These underpin the value that it delivers to our portfolio, shareholders and fund investors.